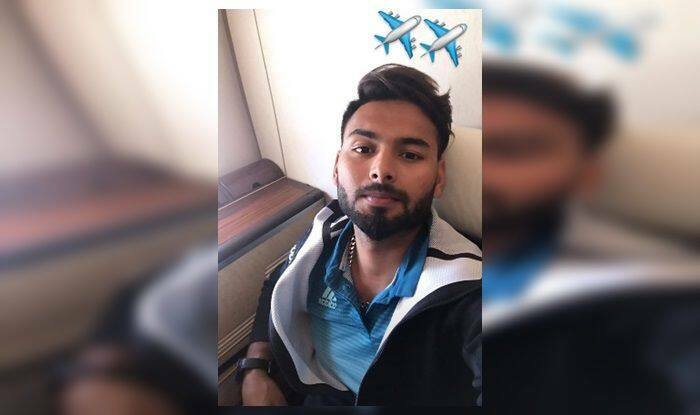 India wicketkeeper-batsman Rishabh Pant revealed where he is off to, now that the Down Under tour has come to an end. 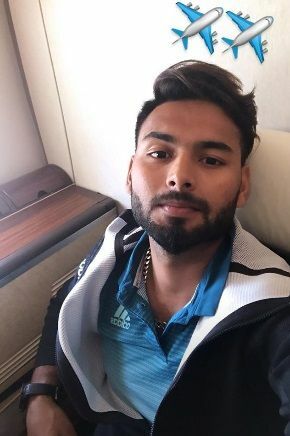 India wicketkeeper-batsman Rishabh Pant revealed where he is off to, now that the Down Under tour has come to an end. After a successful tour Down Under, seems like the southpaw is going to Singapore to spend some downtime after the grueling series. Pant took to his social handle and in an Instagram story, he gave his fans a sneak of his plans. The young cricketer is very much in the reckoning for the World Cup later this year. He could also be a part of the mix in the upcoming series against Australia. 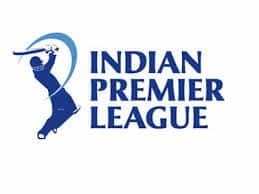 India’s chairman of selectors MSK Prasad revealed that both Rishabh Pant and Ajinkya Rahane are in contention list for the upcoming 2019 World Cup. Calling Pant a “healthy headache”, Prasad said that the progress of the wicket-keeper batsman has been phenomenal in last one year across all the formats. Talking about Rahane, Prasad said that the middle order batsman has shown some good form in domestic cricket, and is definitely an option for the World Cup. 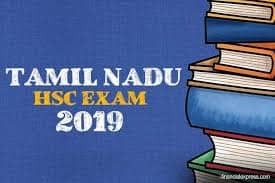 “In domestic cricket, he has been in form,” Prasad said. “He is very much in contention for the World Cup,” he said. 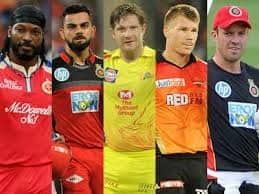 Pant will also be a part of the upcoming Indian Premier League for Delhi Capitals, where he will be expected to play a pivotal role. It would be interesting to see if he actually boards the flight to England later this and if he makes the cut, what will be the role assigned to him.